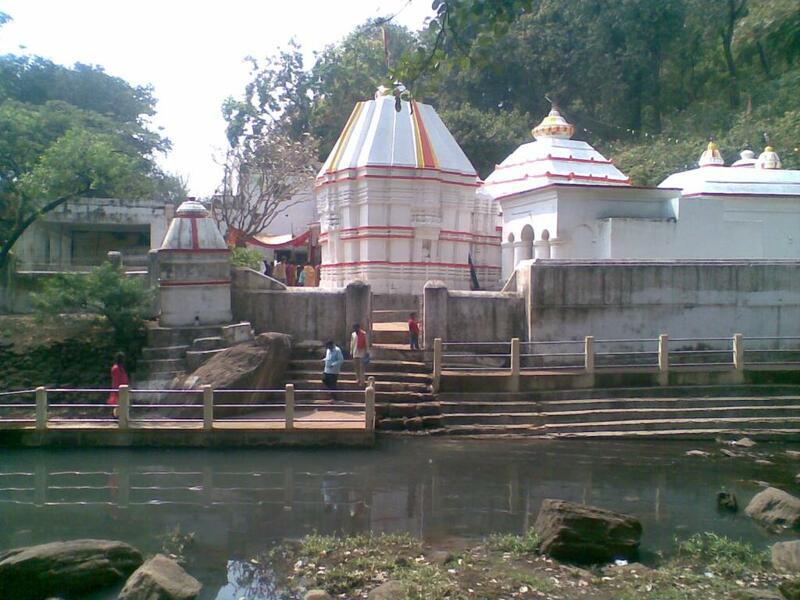 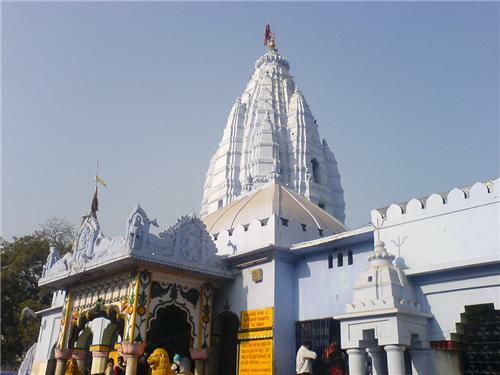 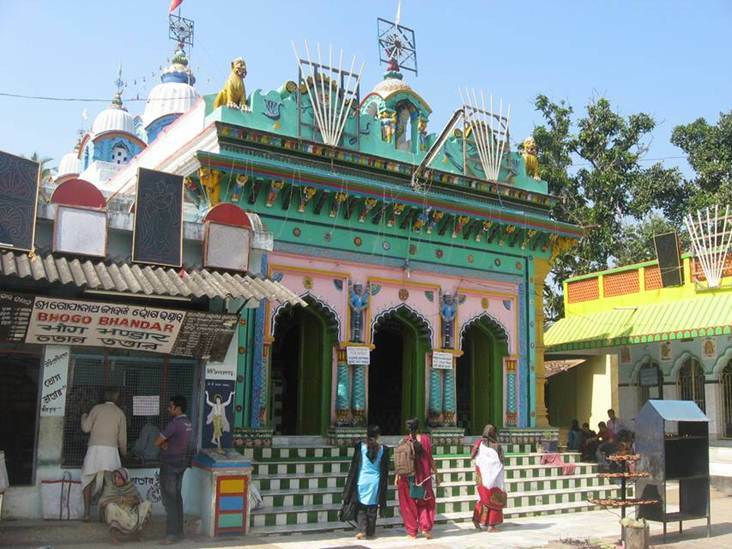 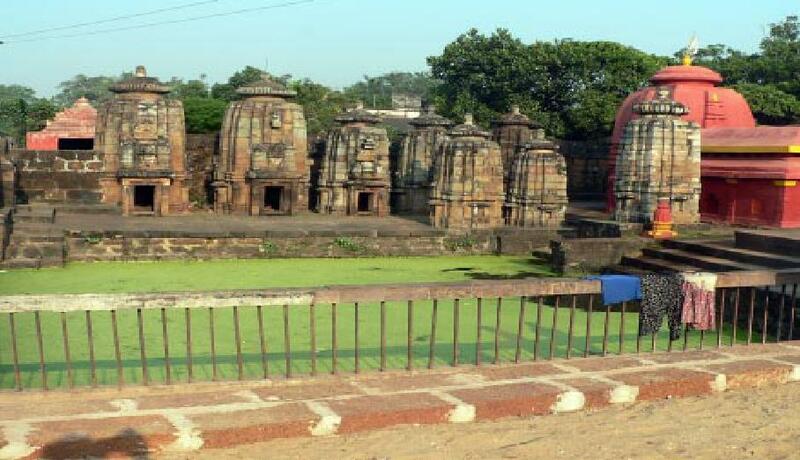 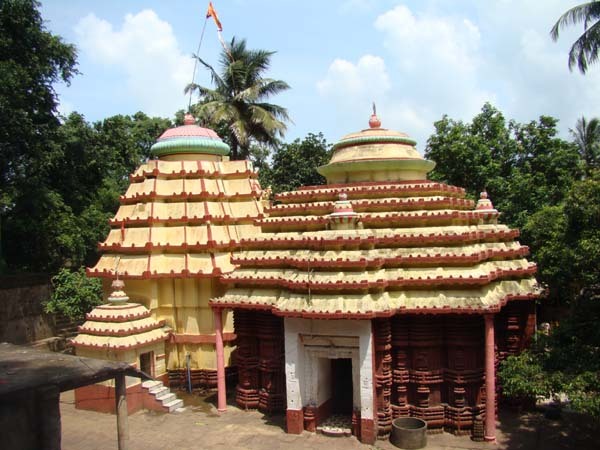 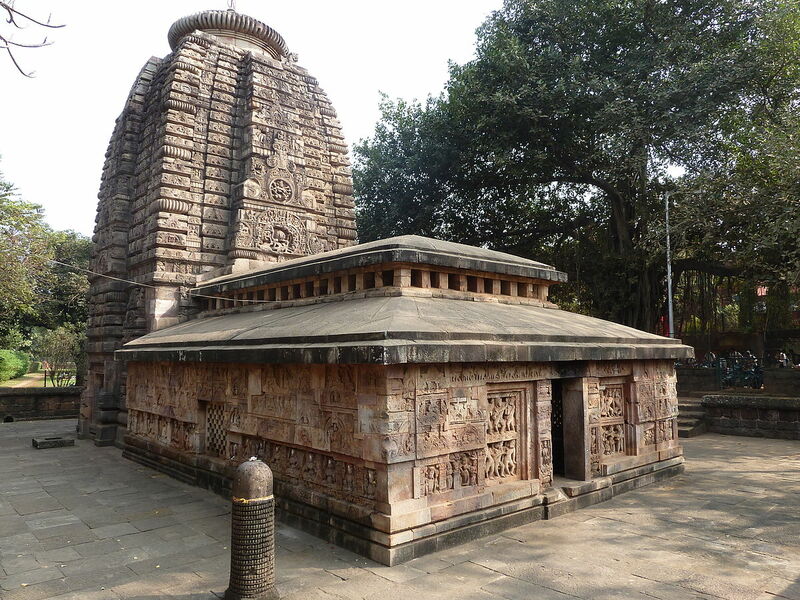 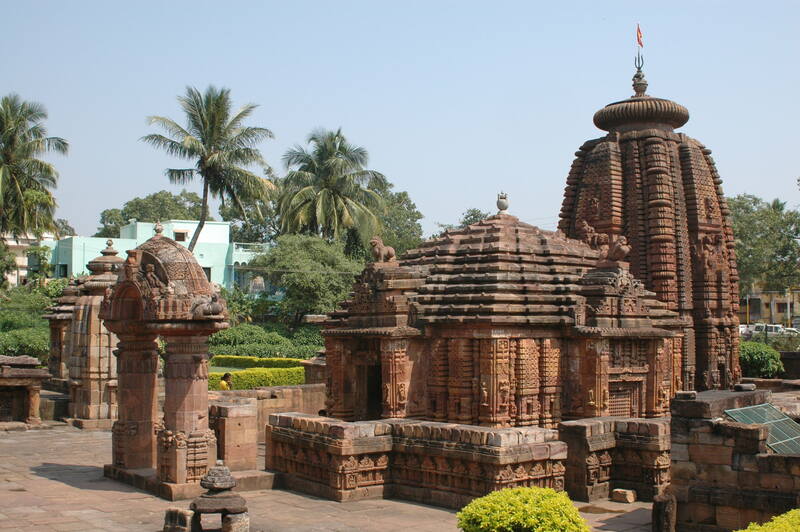 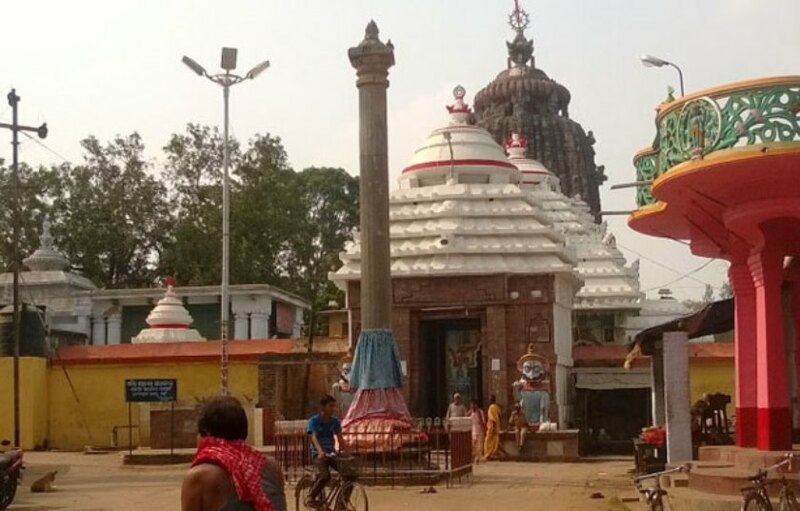 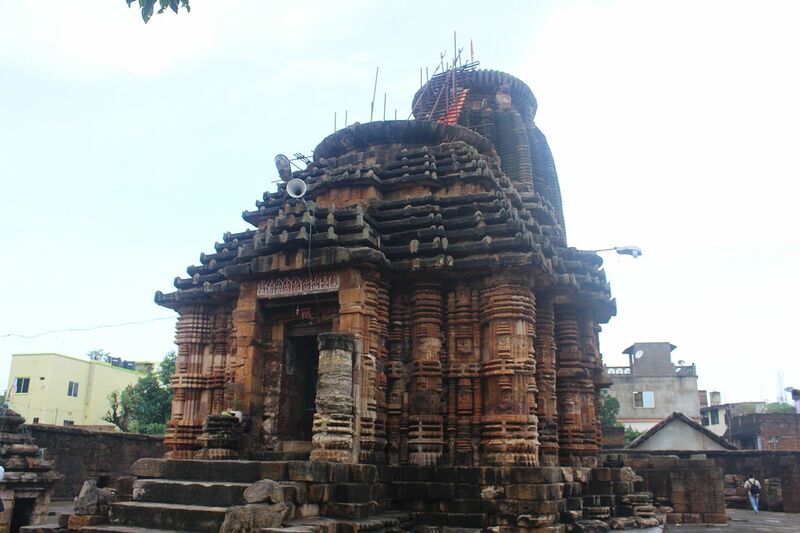 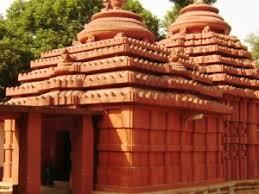 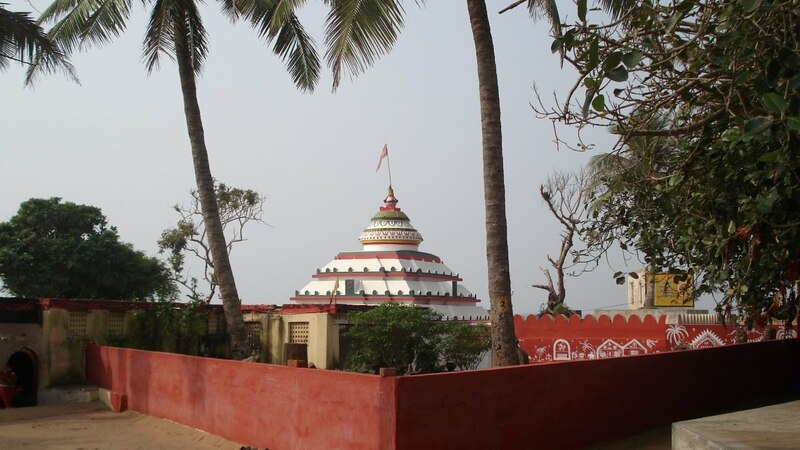 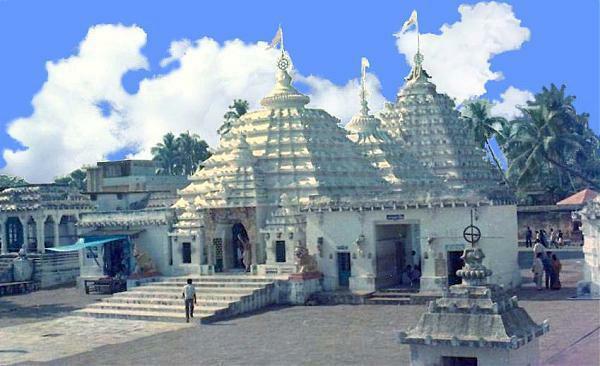 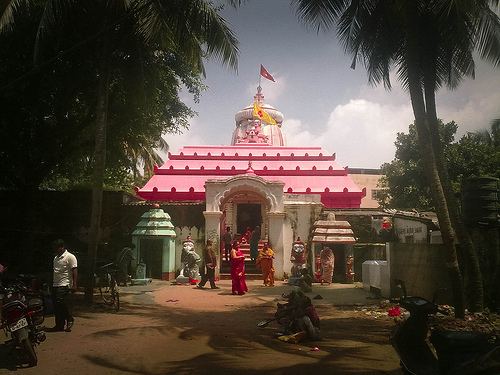 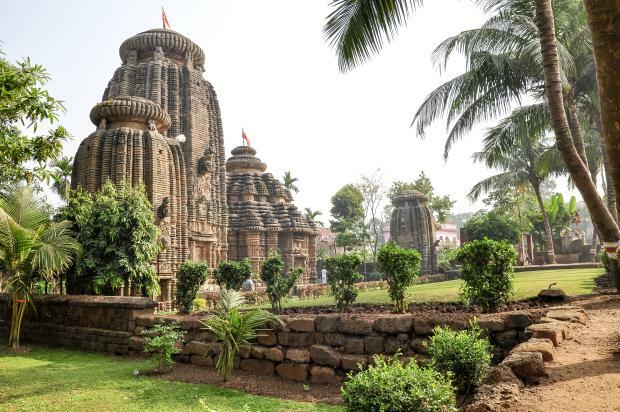 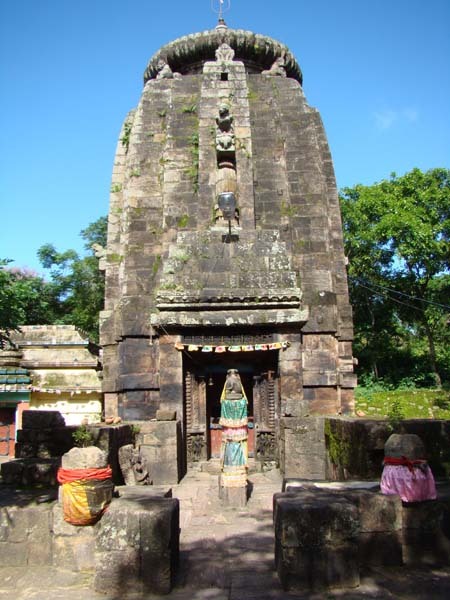 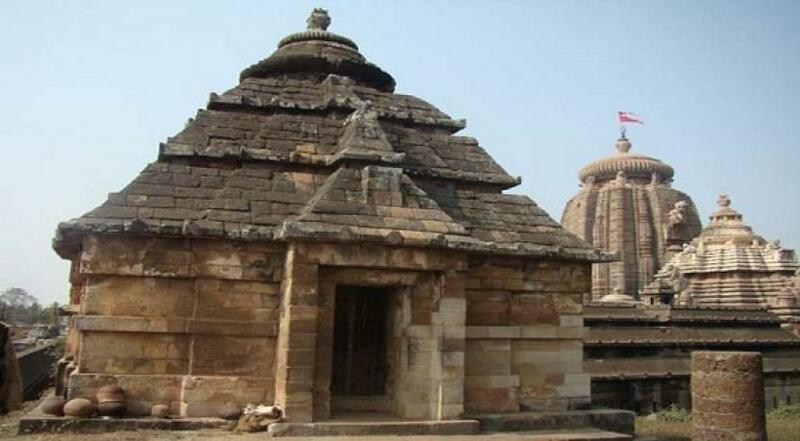 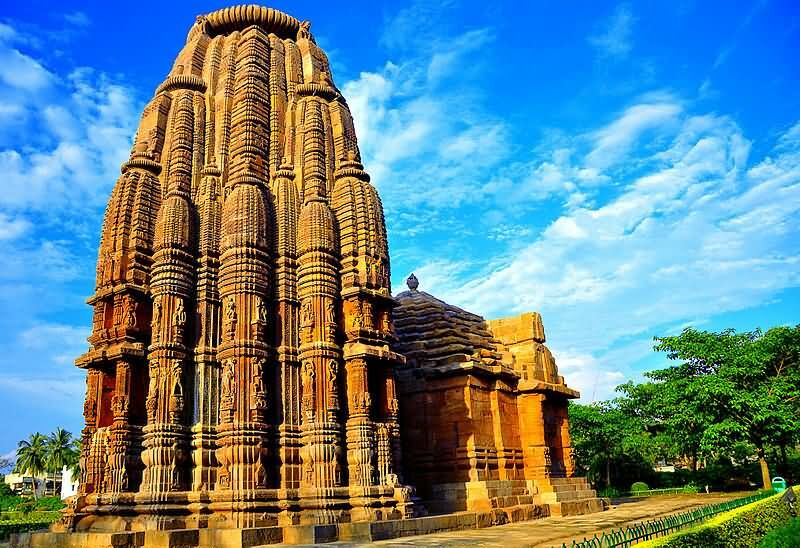 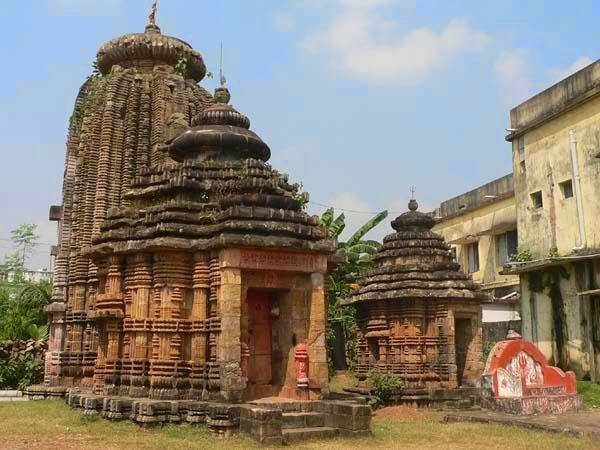 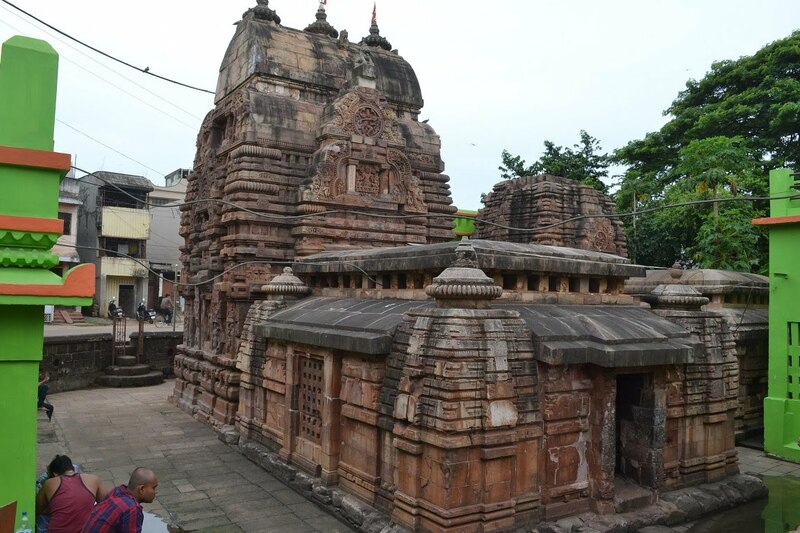 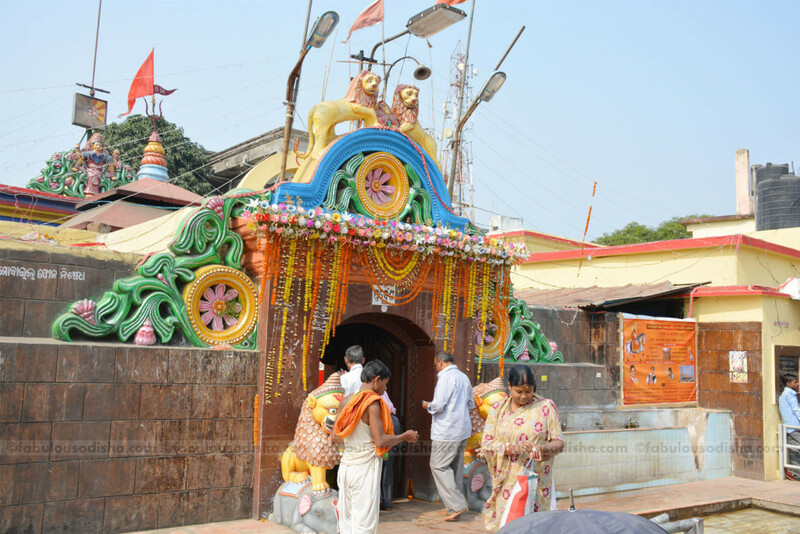 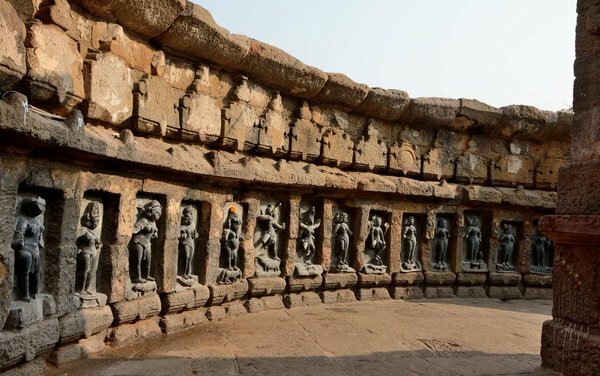 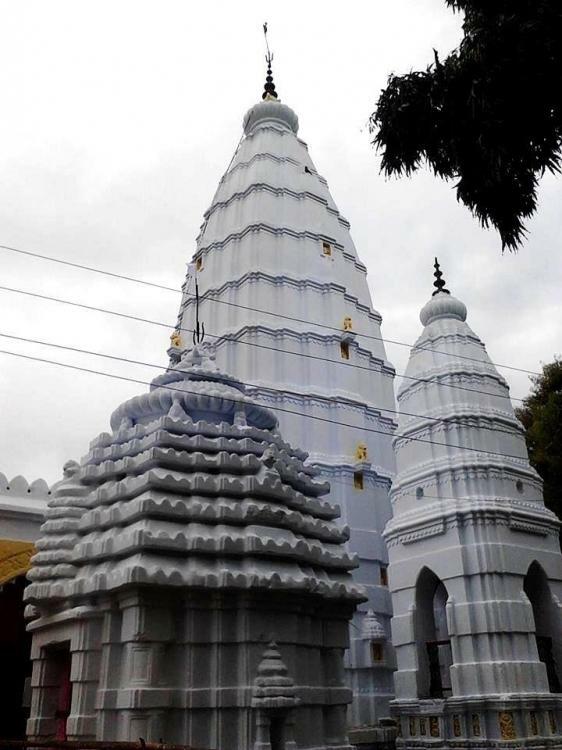 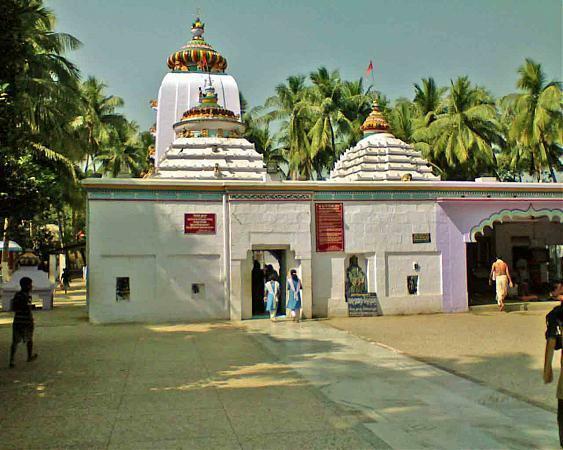 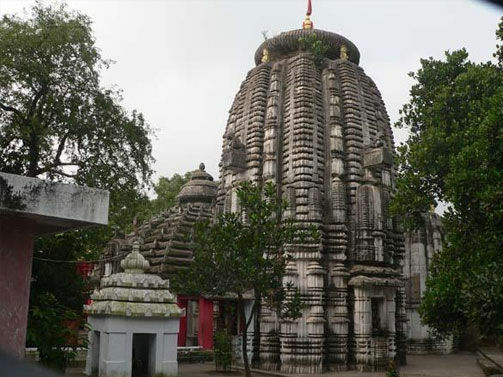 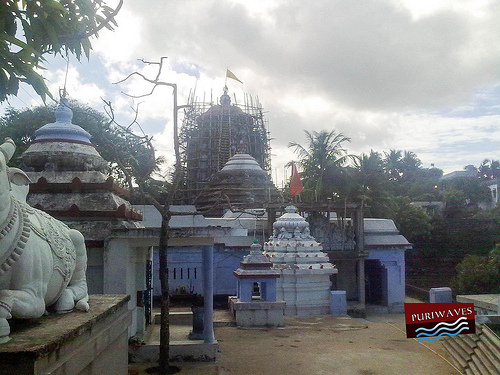 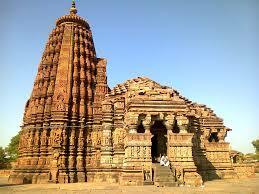 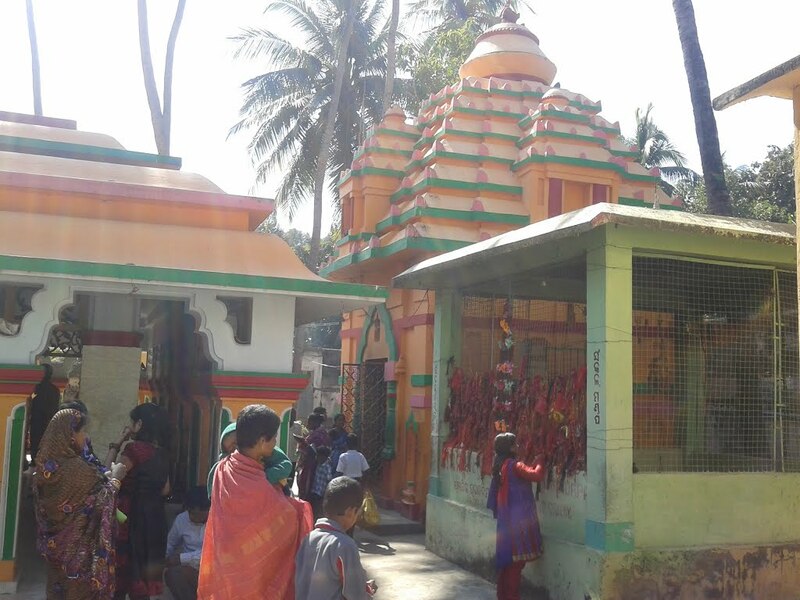 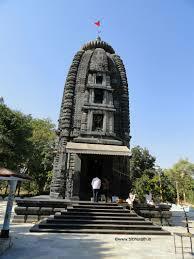 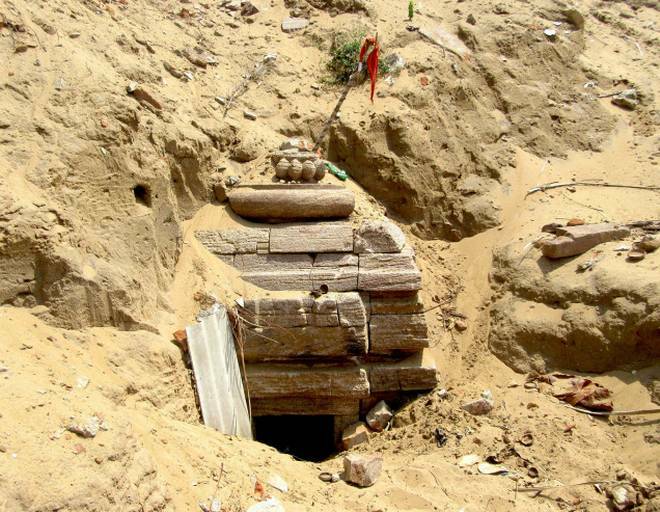 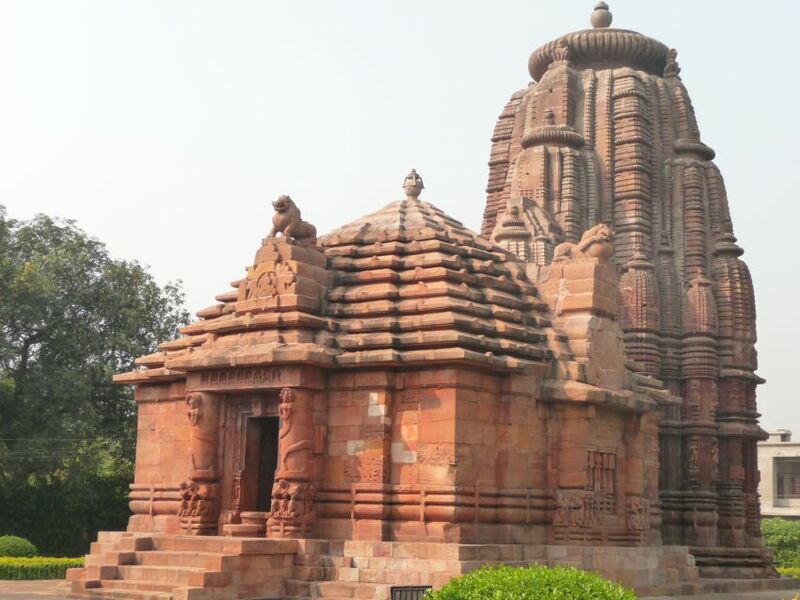 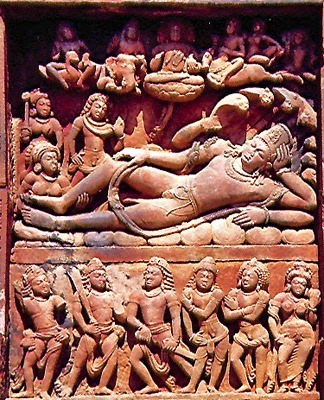 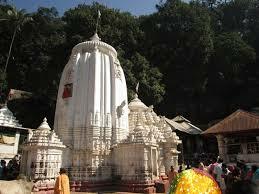 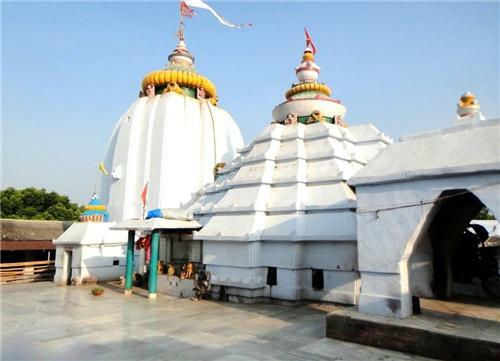 Nagesvara Temple is located in the midst of a residential/agricultural area within the village of Bhubaneswar. 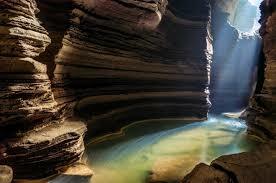 It stands facing east on a platform that is 5.6 metres (18 ft) wide by 5.0 metres (16.4 ft) deep by 0.4 metres (1.3 ft) high. 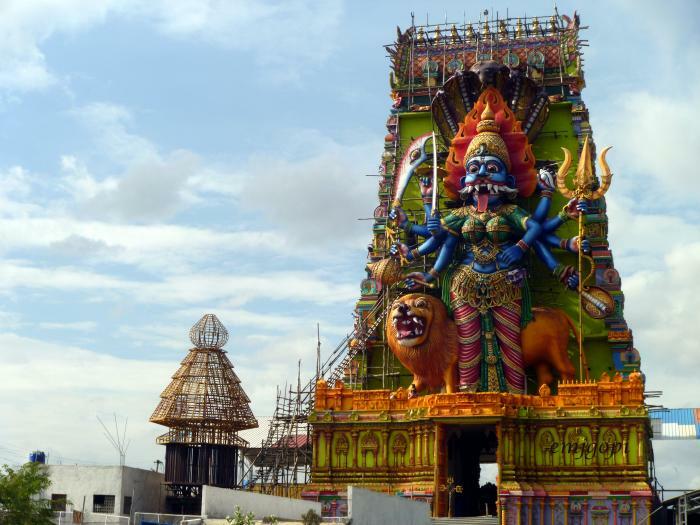 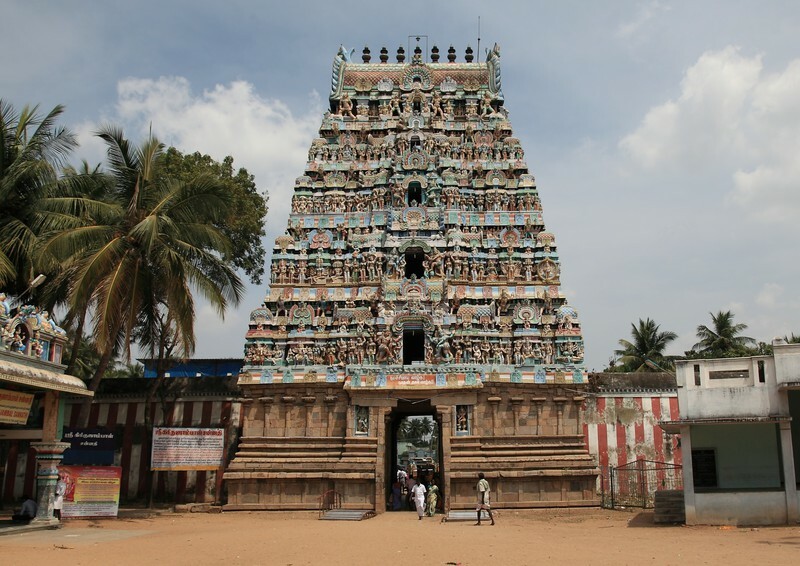 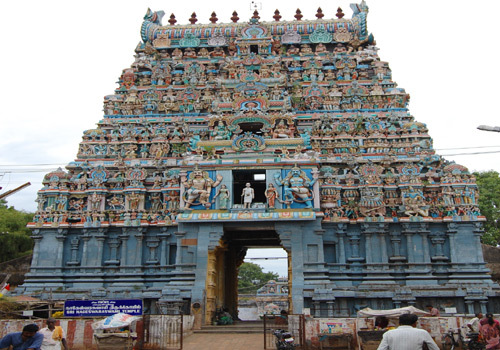 The temple itself rises to a height of 8.15 metres (26.7 ft). 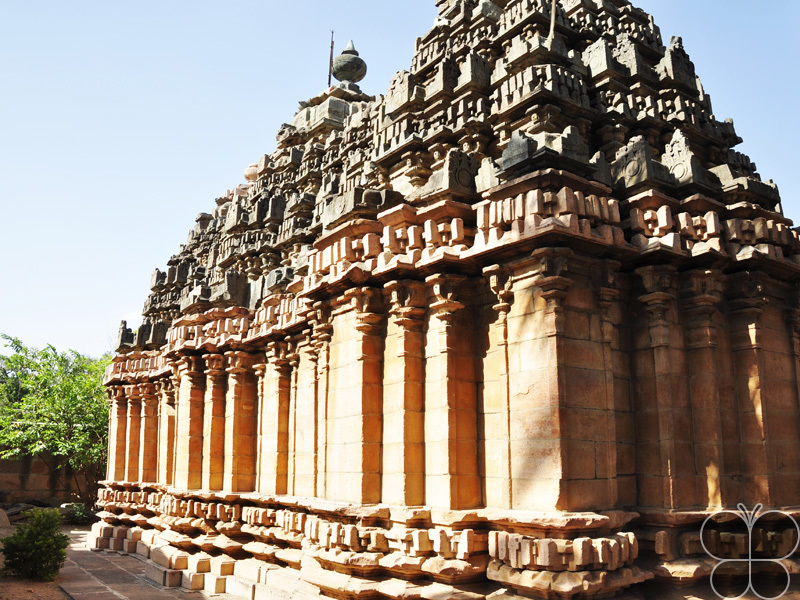 The garbha griha of the temple is empty.Nevertheless, the sculptural embellishments on the outer wall of the temple suggest that the temple was originally dedicated to lord Siva. 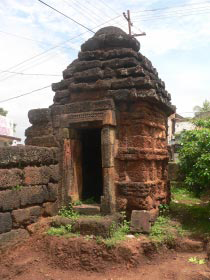 The temple incorporates numerous niches for statuary, although the statuary itself is no longer extant. 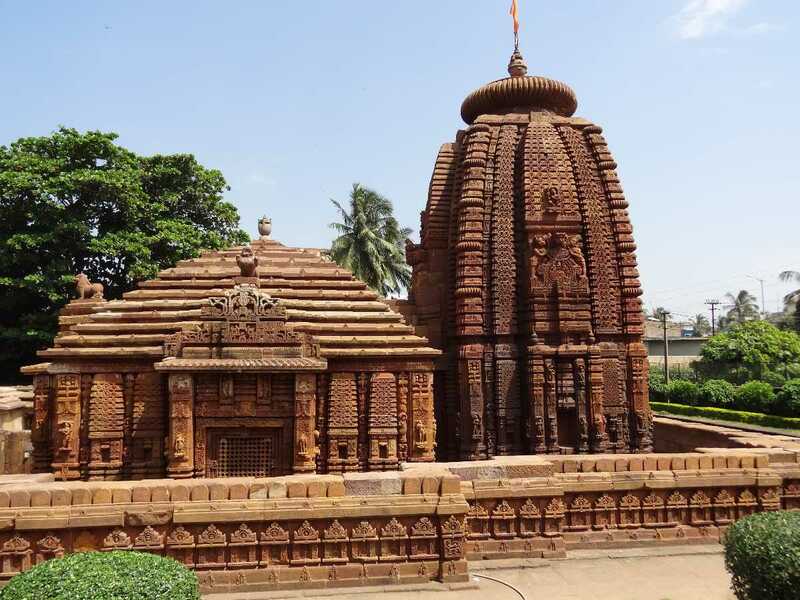 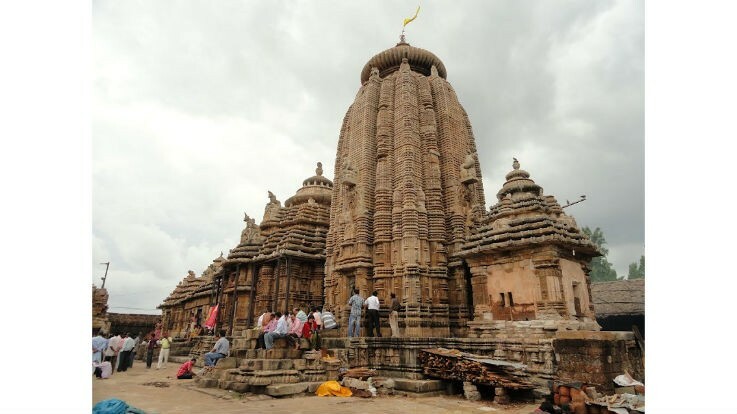 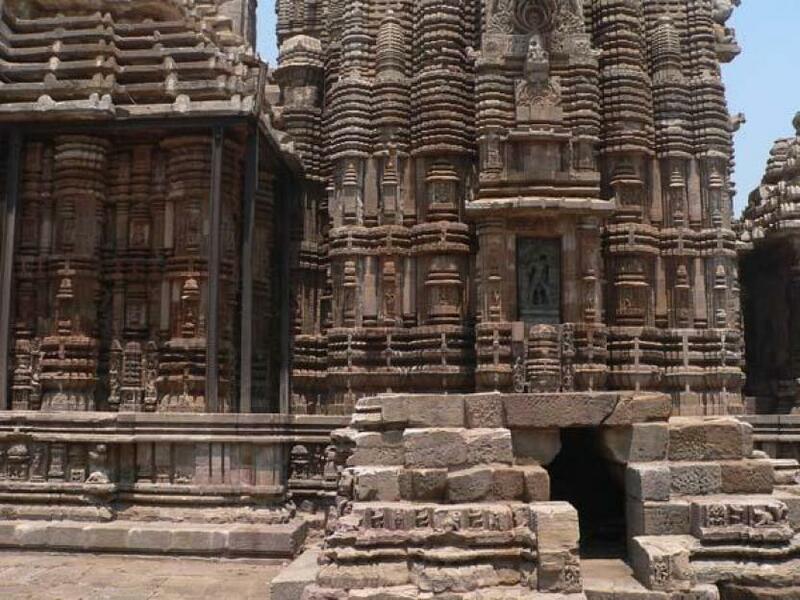 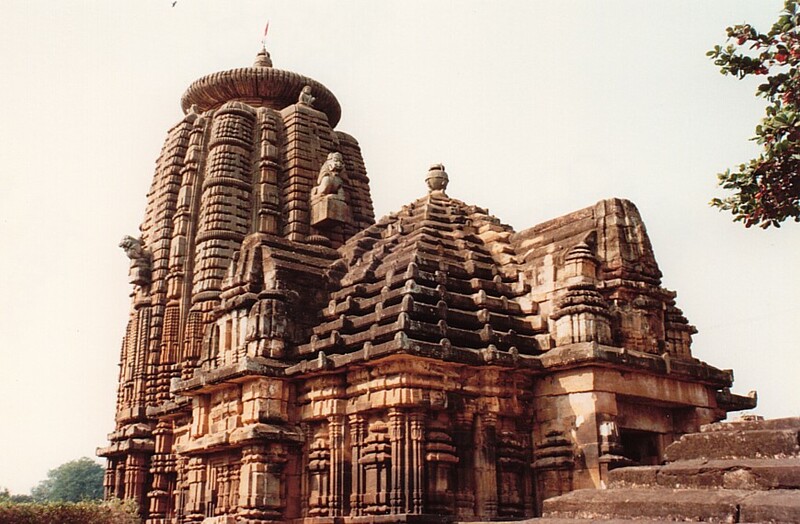 The exterior of the temple is made from ochrous sandstone (resembling the material of the Mukteshvara Temple) that is ornately carved in the style of the Kalinga Kingdom.